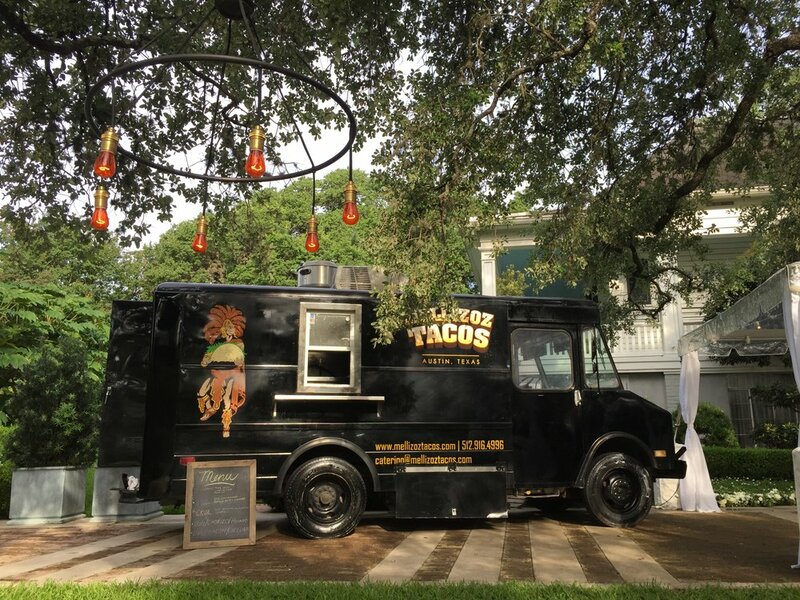 LET US BRING OUR TRUCK TO YOUR EVENT! 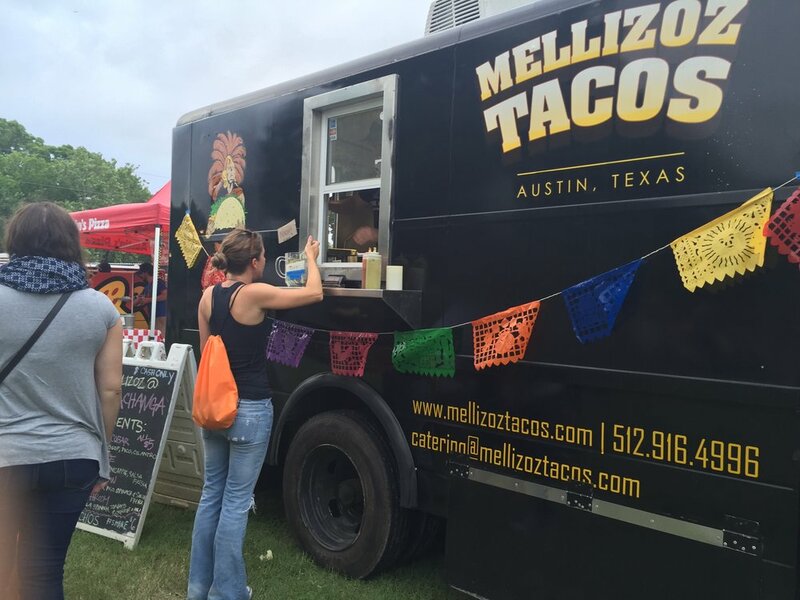 The Mellizoz Truck is a full service, self contained mobile kitchen that can bring the Mellizoz Tacos food trailer freshness to your special event. This mobile service offers some of our favorites and can be setup just about anywhere. Fill out our catering form below to get started! 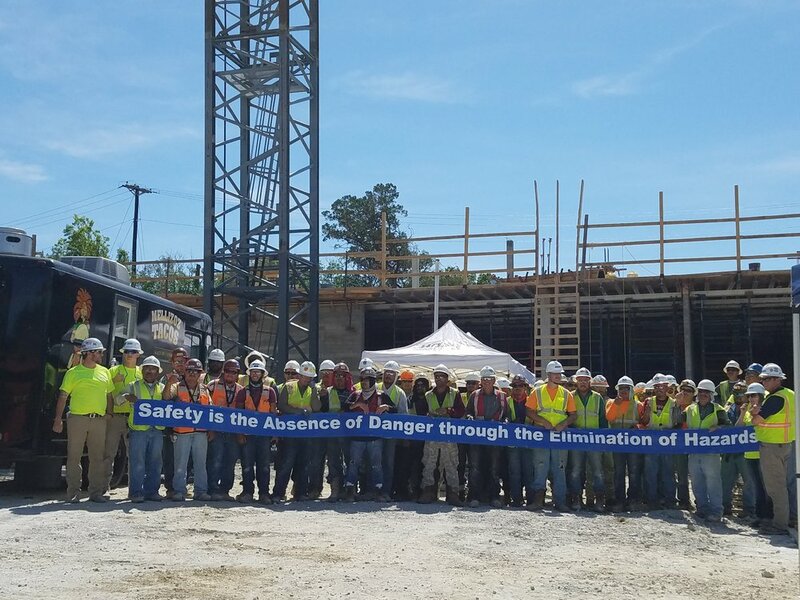 Please fee free to include details related to your event! We'll respond right away! 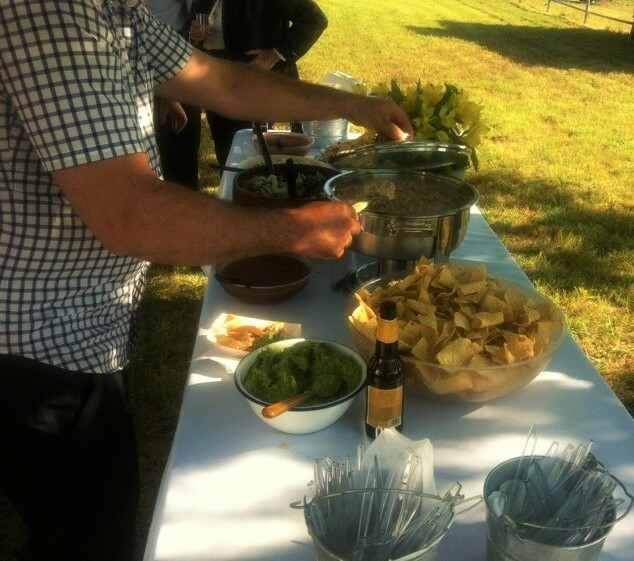 Thank you for contacting us to cater your event! We'll get back to you shortly. 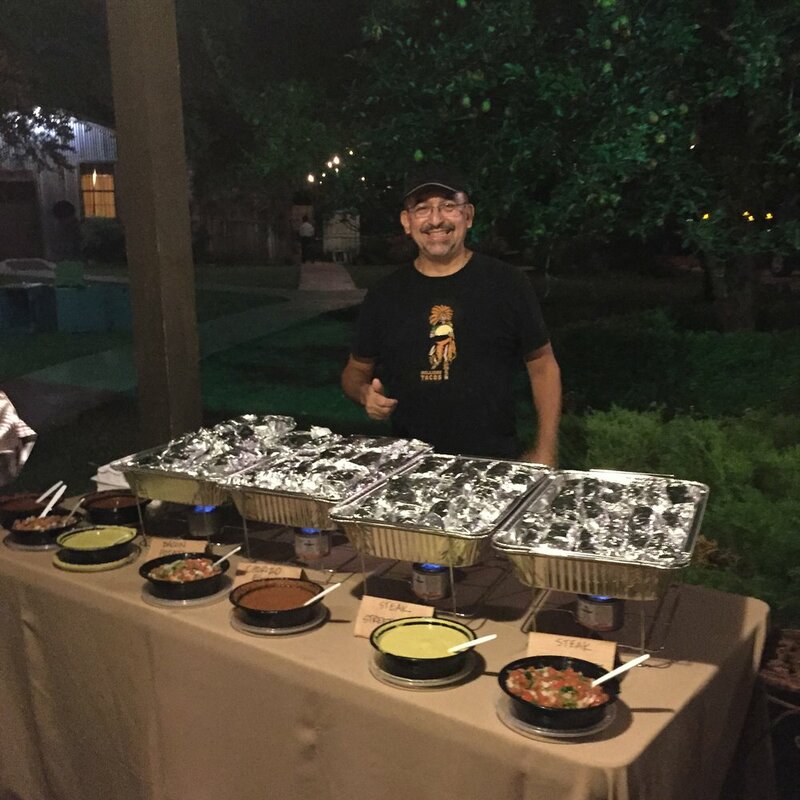 We cater mornings, afternoons, evenings and late night. 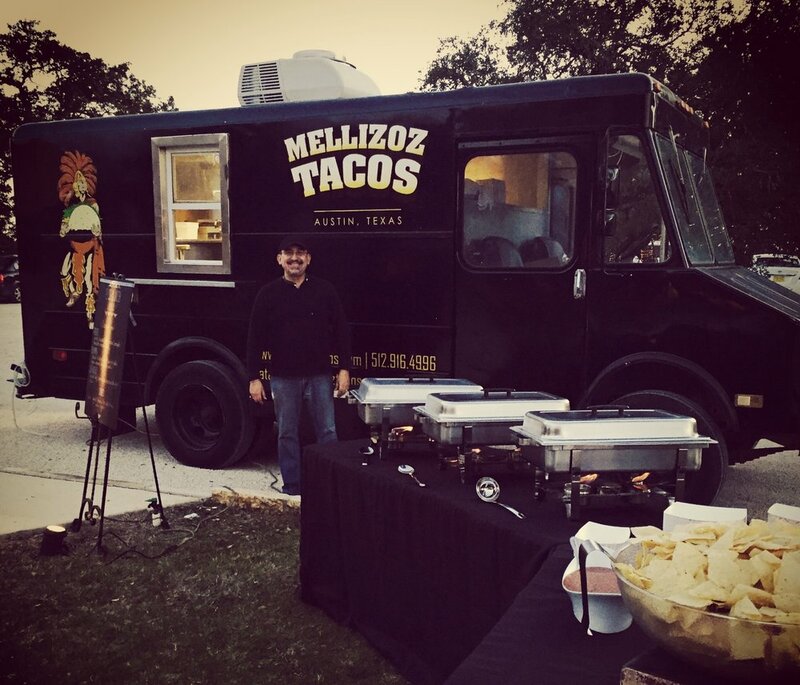 Corporate Events and VIP catering: Offices, Movie Sets, SXSW, ACL and more! 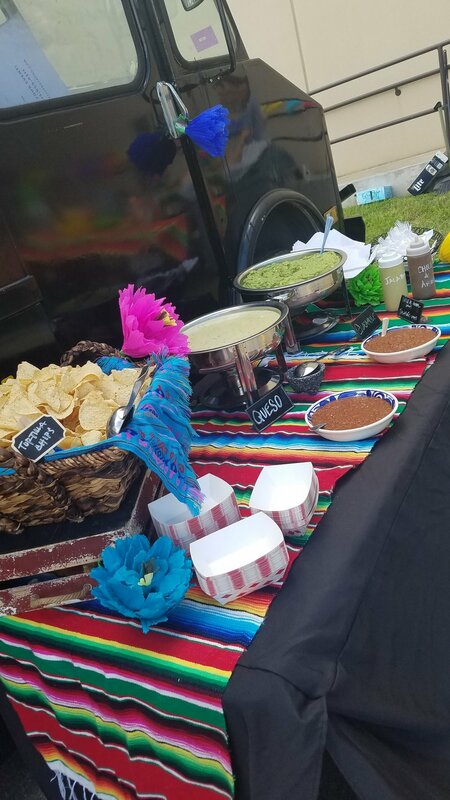 Full Service - Let us take care of the serving while you enjoy the fiesta! 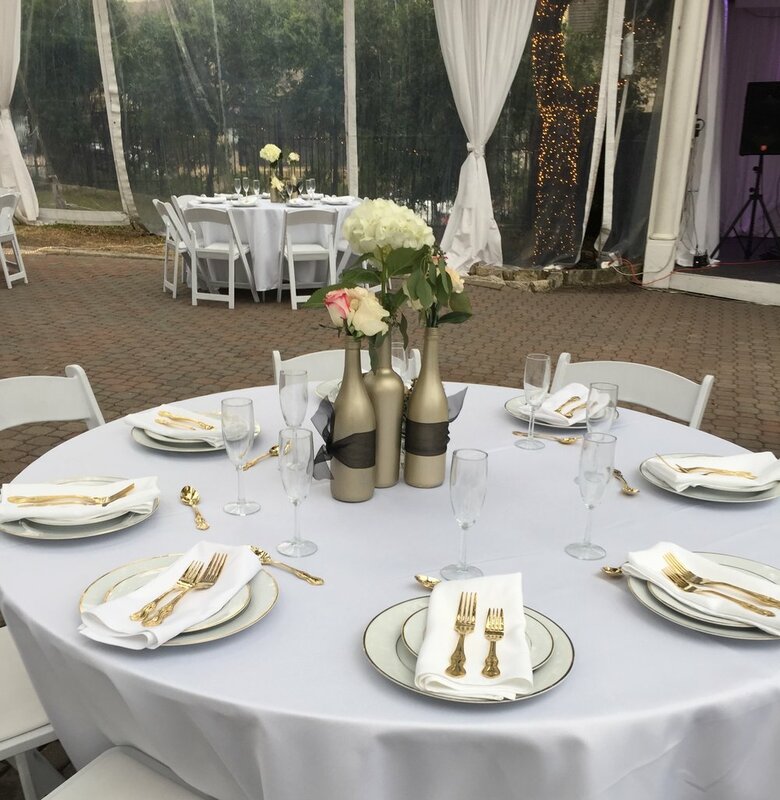 We'll work with you to create a seamless event. 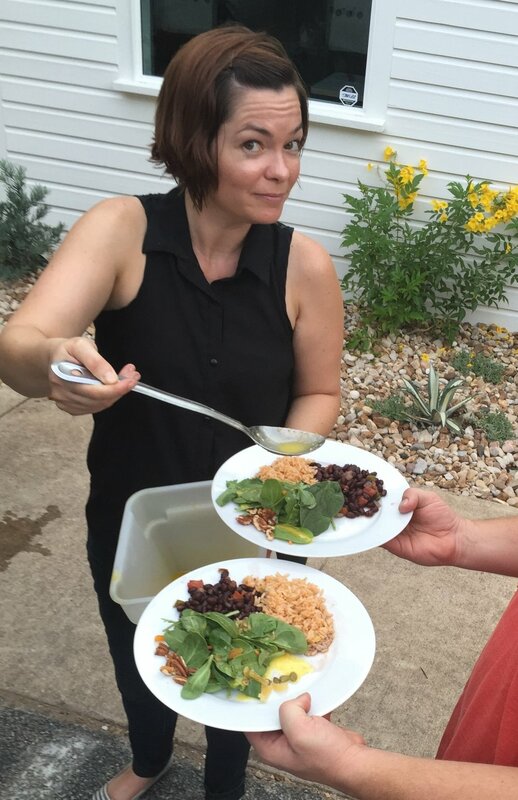 Hybrid Catering - Full Service, Family Style, Truck or a little of each? We can customize our services to fit your needs! 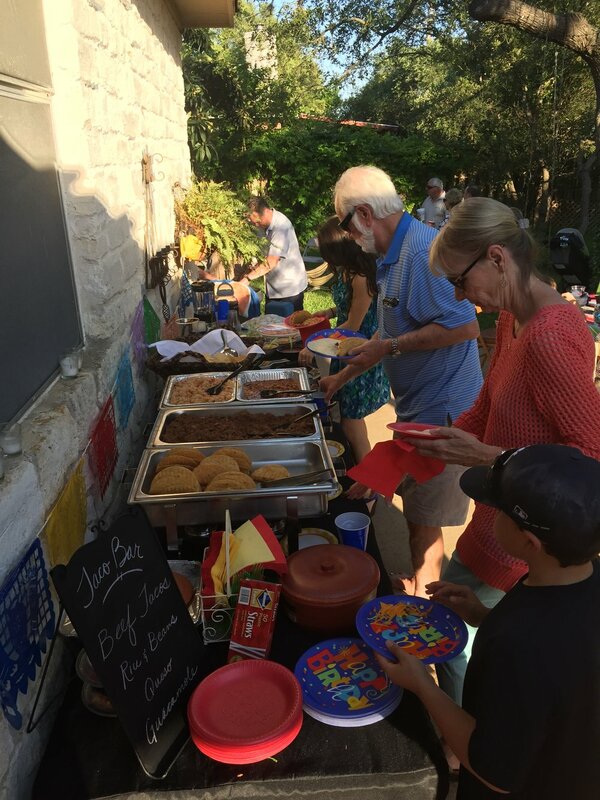 Truck Onsite - We cater with our truck in the Austin area. 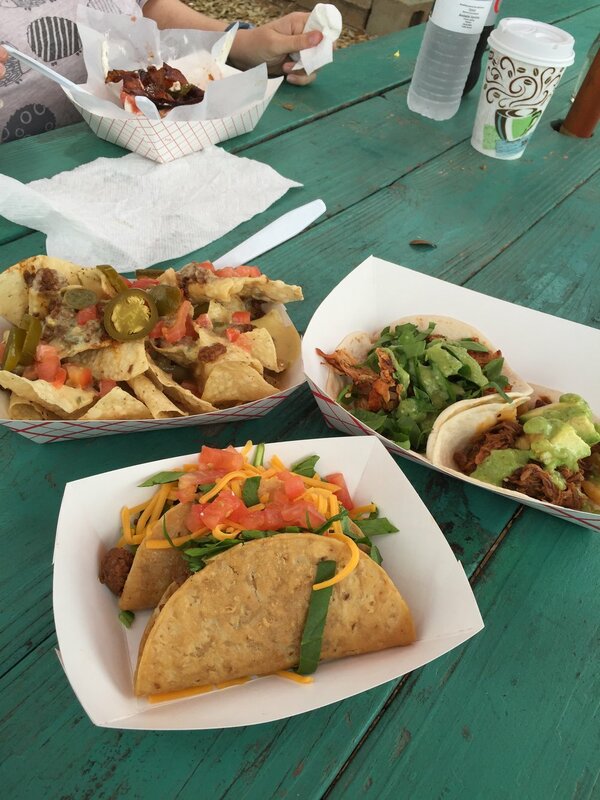 We serve directly out of the truck for a True Austin Food Truck experience your guests will remember. 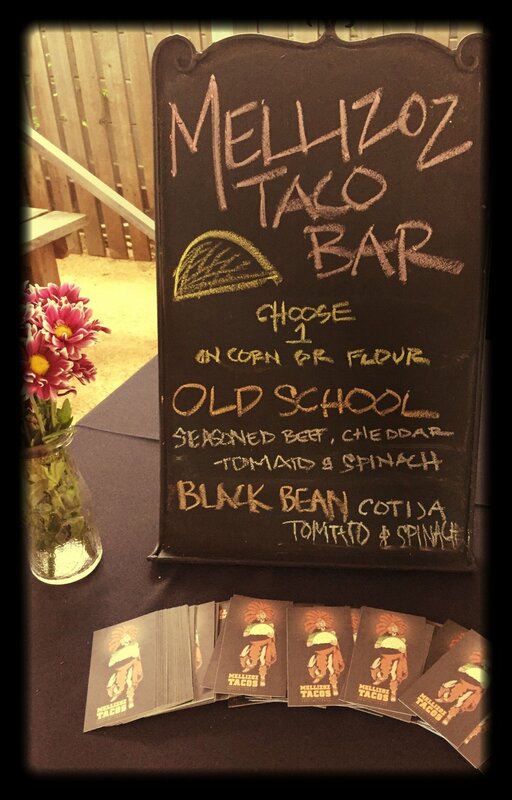 Click here for a sample catering menu.